Top 10 Yoga Mats Review | How To Choose A Yoga Mat | Holiday Special! A question we often get is: what is the best yoga mat for my yoga practice, and how do I choose a yoga mat? And the answer is: It depends. 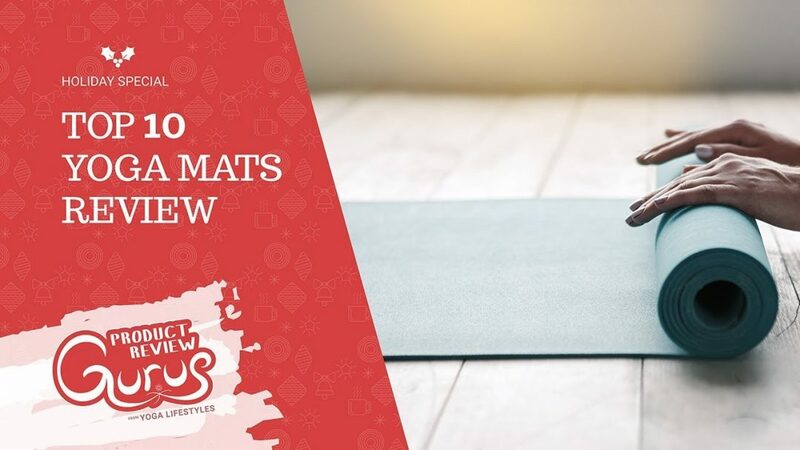 In this Top Yoga Mats Review video, Mel and Allie review 10 yoga mats and cover the pros and cons, including cushion, length, weight, material, price and more. Like the mats you’ve seen in this video? We’ve included links for each on ebelow! 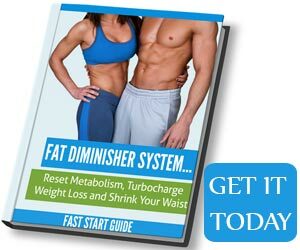 Have any questions about this review? Drop them in the comments below!